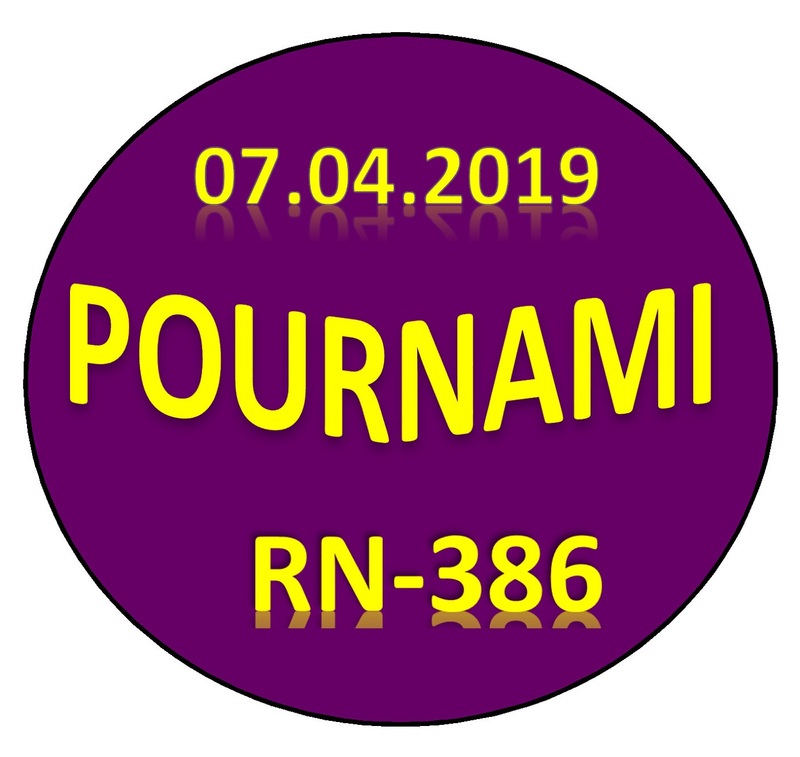 Kerala lottery guessing / predictions for POURNAMI RN-386 dated 07.04.2019 is published below.These guessing number are just our and our visitors predictions. This is only a speculative game for fun and to increase the curiosity on the draw. 4/7/2019 2:19:03 Ashfaque ChennI 072.027.032.023. 4/7/2019 13:18:20 Sankar Dindigul 629.362.936.028.983. 4/7/2019 14:03:01 Mass Arimalam 606. 106. 066. 166. 616. 016. 625 " 620 " 162 " 416 " 461 " 526 " 149 " 948 " 841 " 647 " 746 " 614 " 264 " 026 "
692. .032 .602. 703. 503.493. 549.532. 583. 824. 241. 027. 024. 362. 721. 857. 046. A = 5 - 3. B = 3 - 0. C = 2 - 7. 212, 214, 262, 264, 312, 314, 362, 364, 712, 714, 762, 764. 618, 619, 612, 617, 698, 699, 692, 697.